Since moving into our new building, the Facilities Committee has become invaluable to us. The volunteers in this committee are responsible for maintaining the building and grounds, and making sure all safety codes and health codes are being met. These are the unseen jobs of the committee, the things that most people will never notice being done. 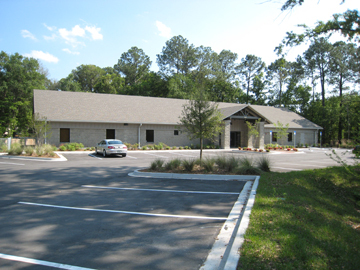 However, when there are meetings scheduled, it is generally a Facilities committee member who will open the building for the meeting; set-up and clean-up for events such as Coffee House or one of our potlucks is managed by one of our Facilities committee members; audio during Service is provided by members of the committee. This committee’s jobs are many and varied. The members of the Facilities committee tirelessly serve the BBUUC community to provide a warm and welcoming home, open when needed and suited to meet the needs expressed.